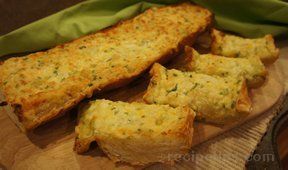 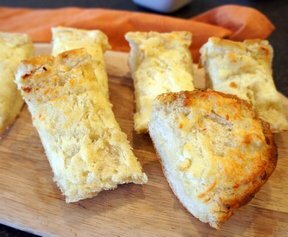 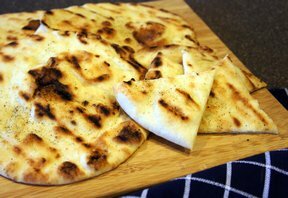 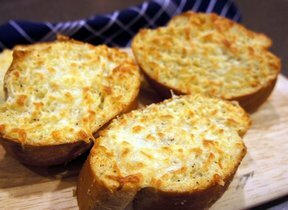 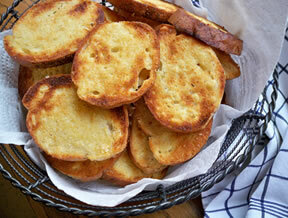 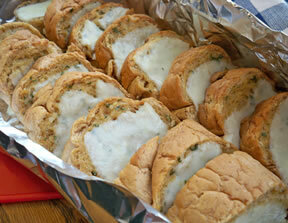 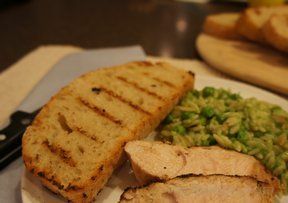 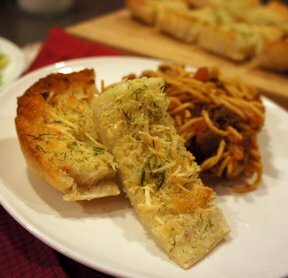 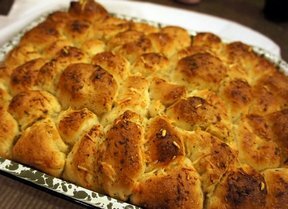 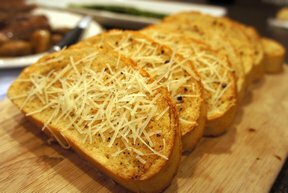 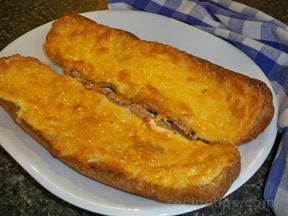 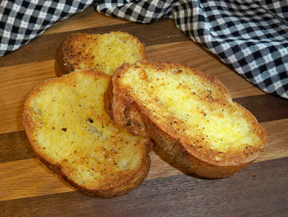 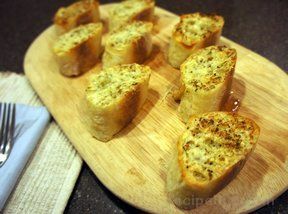 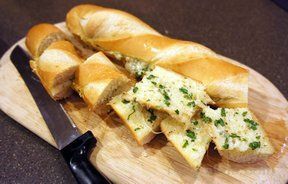 Garlic bread is a side that can be served with many different meals or it can be snacked on just on its own. 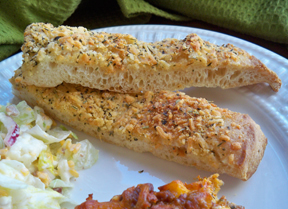 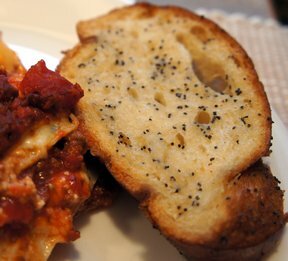 Serve a crispy slice with a salad or serve a piece with spaghetti and sauce to help soak up all that delicious sauce. 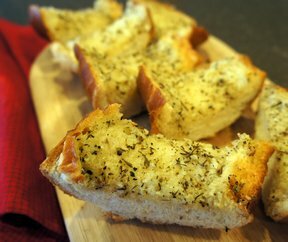 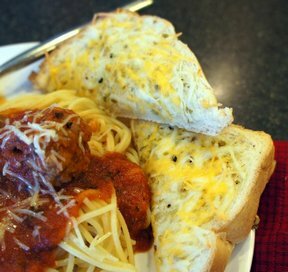 Garlic bread goes great with many meals.